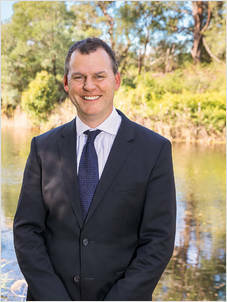 Jason Salter's real estate career spans more than three decades in Sydney. Always looking for ways to better advise and represent clients Jason makes the selling process professional and fun. Whether it be a single residential house, numerous properties in a line, retail or commercial the clients interests are always first. A multiple award winner in Real Estate Technology and Innovation he looks forward to making your project shine!